To qualify for this rate, individuals must be an ACTIVE military or current United States government civilian employee. Proper Government ID will be required at check-in. This rate applies to any individuals that are a Government Contractor or work in any other Civilian Industry. All rates are subject to applicable state and local taxes (currently 13%). 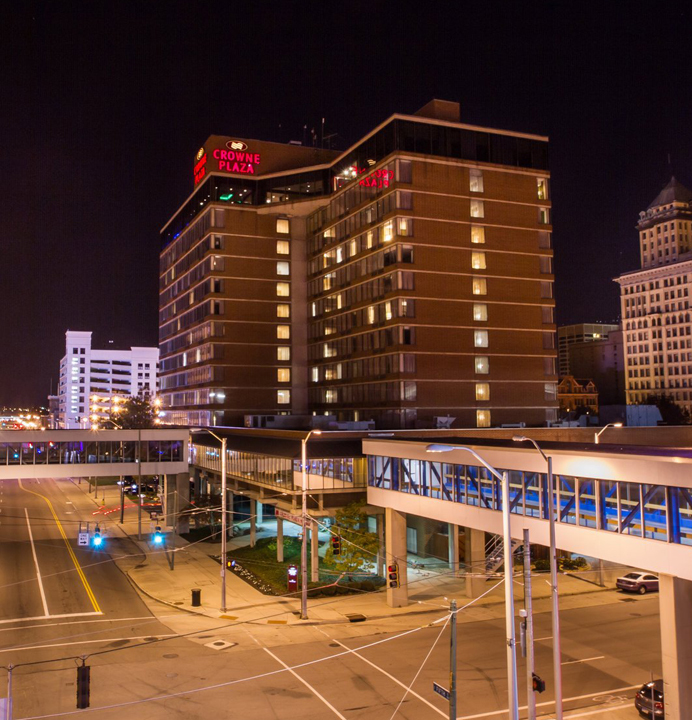 Located in Dayton's downtown business district, the Crowne Plaza Dayton is connected by walkway to the Dayton Convention Center.